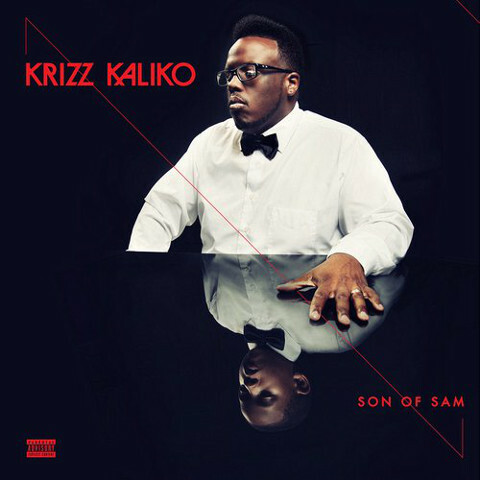 If you were ever wondering how Krizz Kaliko was in the classroom as child or what type of cereal he prefers, look no further! While in Canada earlier this summer, Montreality caught up with the Genius himself to conduct a rather quirky interview. 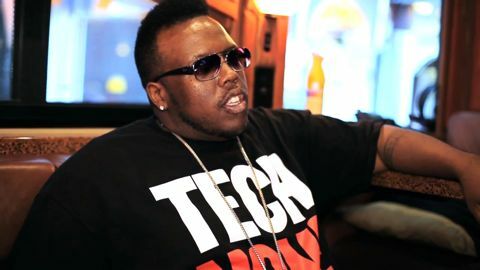 In the interview, Krizz details the types of jobs he had growing up and the keys to being successful in music. He also talks about where his first big paycheck went, collaboration hopes for the future and says that a project within the next six months is inevitable!